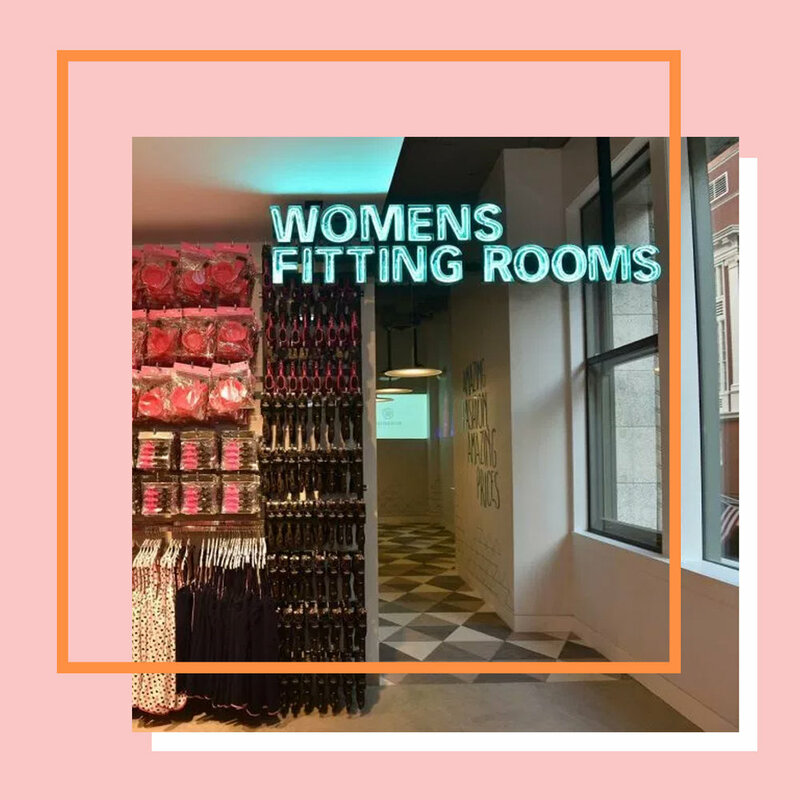 Following on from Topshop’s 2017 statement that their changing rooms were now gender-neutral and joining the likes of H&M and Uniqlo, Primark has introduced non-binary changing rooms in two of its new stores - Bluewater and Hastings. While this simply means that there are now individual changing rooms that can be used by anyone, the brand has faced some (sadly predictable) backlash on everyone’s favourite armchair-warrior site, Twitter. Primark came under fire last year after a trans customer in the Coventry store was refused entry into the women’s changing room, and was forced to show her passport to members of staff.